Our Finnish sauna is constructed of quality wood – from northern spruce. In the interior a stainless sauna stove stands, onto which water may be poured. 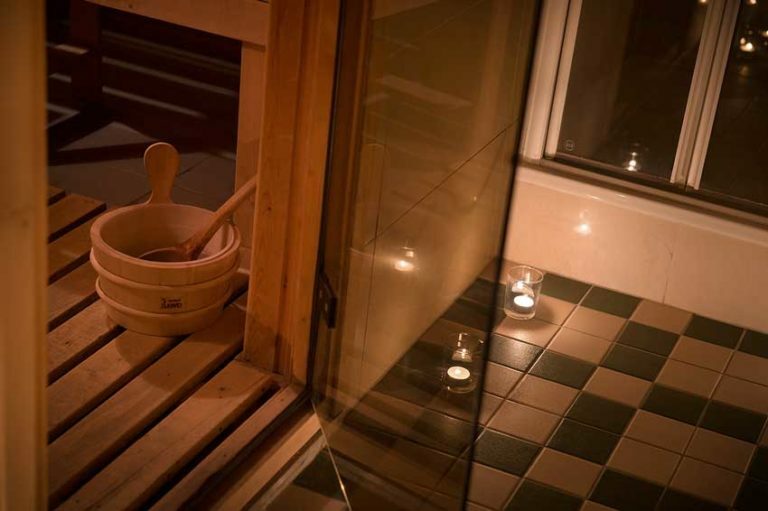 The sauna doors are made of glass, have security closing, and are constructed of especially hardened glass. 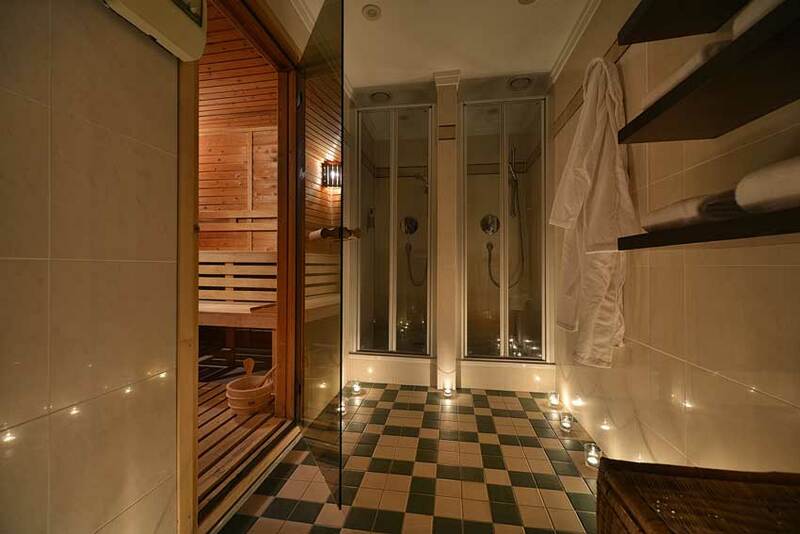 After your visit to the sauna we recommend you to use the cool-down showers. 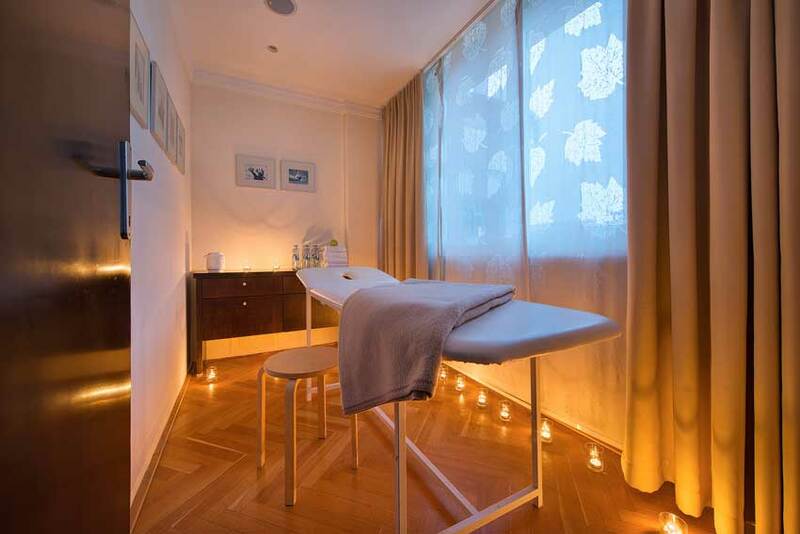 We offer the Finnish sauna as a mixed facility for women and men. 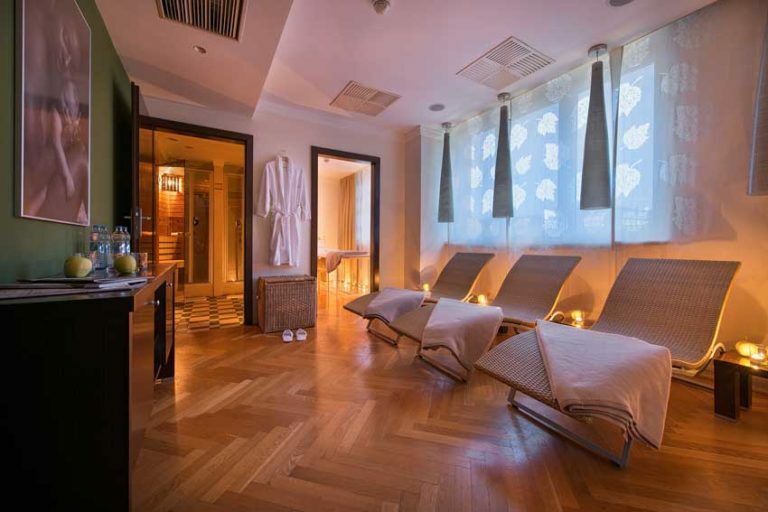 For a charge the sauna may be booked as a private service. The Finnish sauna has a capacity of 6-8 persons. The price per entry is 8 € per person /90 minutes/. 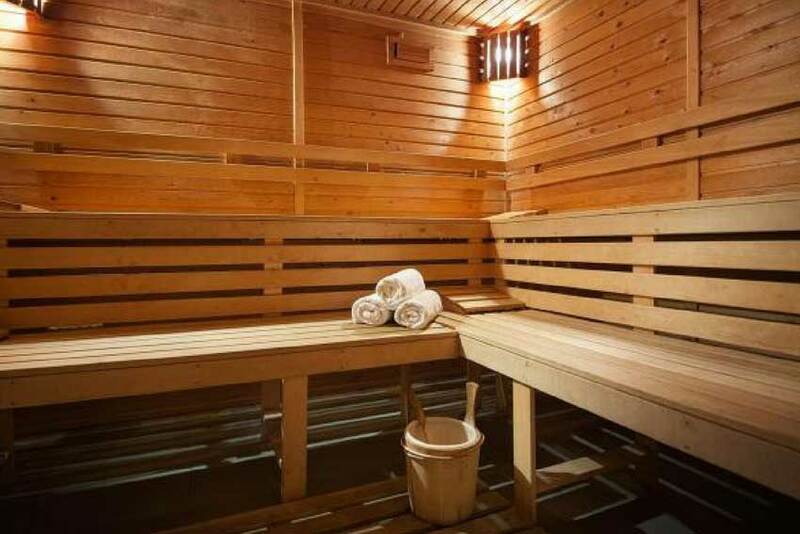 Our finnish sauna is reserved only for accommodated hotel guests and for the holders of season tickets. Reservation required in advance. 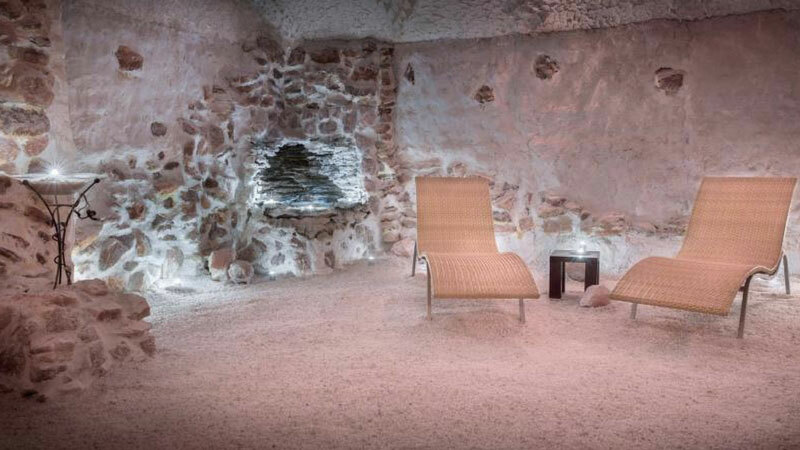 For direct reservations from our website free entrance to the finnish sauna.